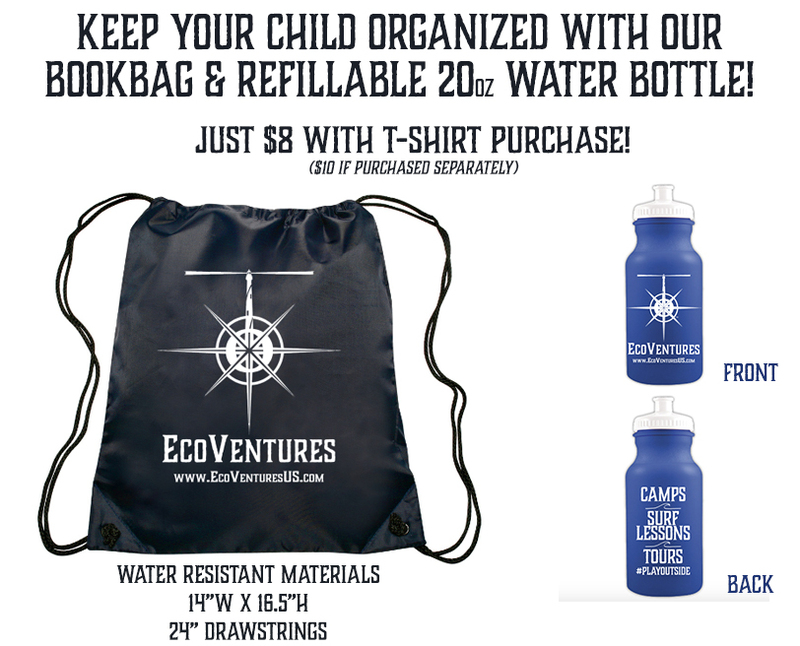 Call the EcoVentures Office to Register For Spring Camp! Join our kid's spring break programs at The Grand Hotel and experience a mini-camp for kids in Cape May! Programs take place in the EcoVentures Classroom on the first floor of the Grand Hotel and begin at 9am each day. Programs run until 11am and include marine biology lessons, beach crafts, adventure activities, games and more! 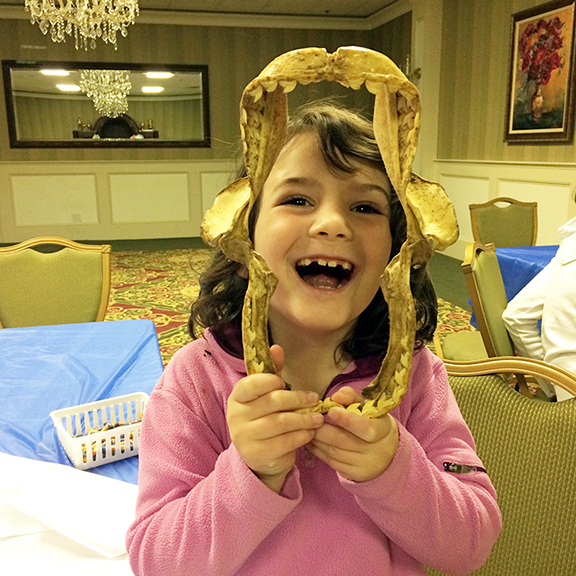 Our spring break programs are designed for children ages 5-12 years old, and teach children about Cape May's coastal ecology and natural history--all while having a blast with other kids! If you've been looking for the perfect kid's spring break activities in Cape May, you've found the best in the business! 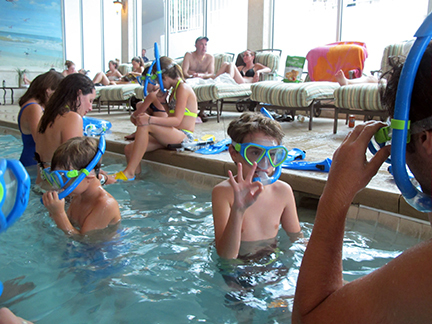 Scroll down for a daily schedule of activities, or for more information about our Kid's Summer Adventure Programs, where kids learn to snorkel, boogie board, skim board and more, click on any of the links above or contact us today. We hope to see you on our next adventure! See our weekly schedule below. And don't forget to join us for our summer programs! After receiving your email, you will be contacted by EcoVentures to take credit card payment over the phone.